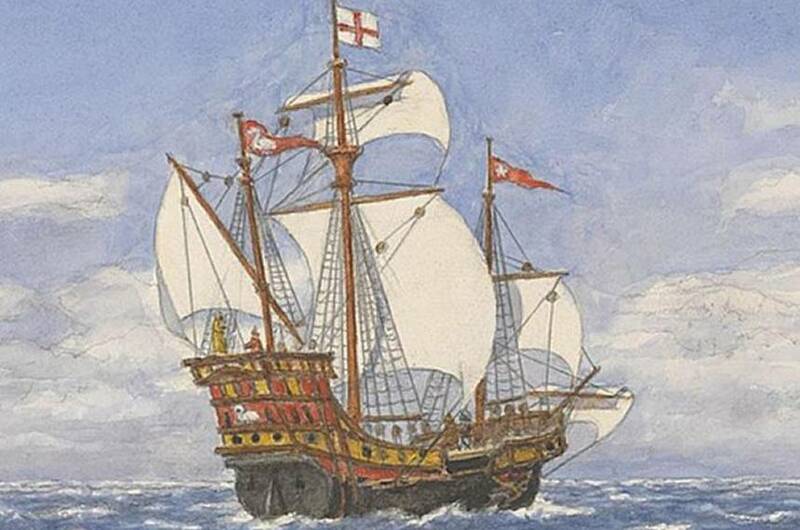 Did Francis Drake and the Golden Hind Land at Whale Cove in 1579? Price: Admission is free, but donations are gladly accepted. 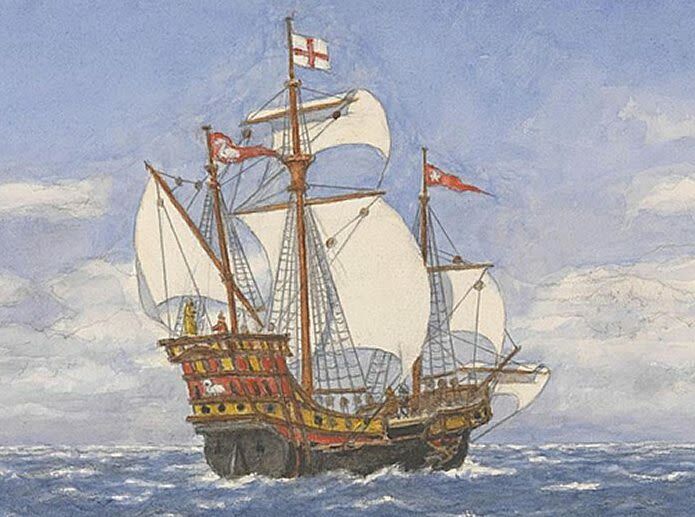 Don’t miss an engaging and intriguing talk on Sir Francis Drake and the Golden Hind at the Cannon Beach History Center & Museum on Thursday, May 16 at 4:00 p.m. There are many questions about Sir Francis Drake and how far north he really came. Melissa Darby will endeavor to unravel the mysteries and misinformation surrounding Sir Francis Drake and his famous circumnavigation of the world. Darby’s talk will focus on their forced landing in the summer of 1579 and information she has gathered while writing her book, “Thunder Go North, The Hunt for Sir Francis Drake Fair and Good Bay.” The Golden Hind was leaking, and Sir Francis Drake and his crew were in peril. They searched the coast and found what they called ‘Fair and Good Bay’ with a protected beach so they could lay the ship completely on her sides to get to the leak. Was it in Oregon? Darby will share compelling information about why she thinks this bay may have been in Oregon. Darby is an anthropologist and an archaeologist with over thirty years experience in the field. She can speak on the ethnobiology of the people of the Lower Columbia, the theory relating to Sir Francis Drake landing in Oregon, architecture of the Northwest Coast People including Kalapuya, Oregon Coast and Chinookan peoples, and on a skillet possibly from the Lewis and Clark Expedition. 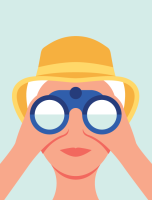 Her presentations incorporate old photographs, maps, drawings and splendid animation. Seating and parking for this event is limited, so arrive early. Take advantage of this opportunity to visit the museum and check out their latest exhibits – including an engaging exhibit on the shipwrecks of the Oregon coast. This event has been sponsored by Cannon Beach Vacation Rentals! Cannon Beach Vacation Rentals is a locally owned and operated property management company located just a block away from the museum. They manage over fifty beautiful homes in Cannon Beach, Arch Cape, and surrounding areas.